Christmas is the best time of the year. Also, it’s very much the occasion when we tend to overeat! While that’s probably everyone’s favorite part of the holiday, staying in line with your diet is important. Today I’m sharing lovely keto recipes that you can try to eat healthier this Christmas. 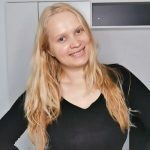 And, that no matter whether you are on a keto diet or just looking for lower carb meal options. 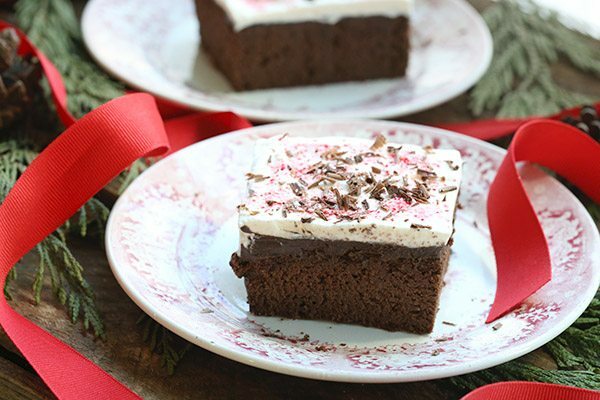 I felt like these Christmas recipes were absolutely delicious. I’ve included some side dishes, mains as well as desserts. When it’s Christmas, we want to have a bit of everything for sure! 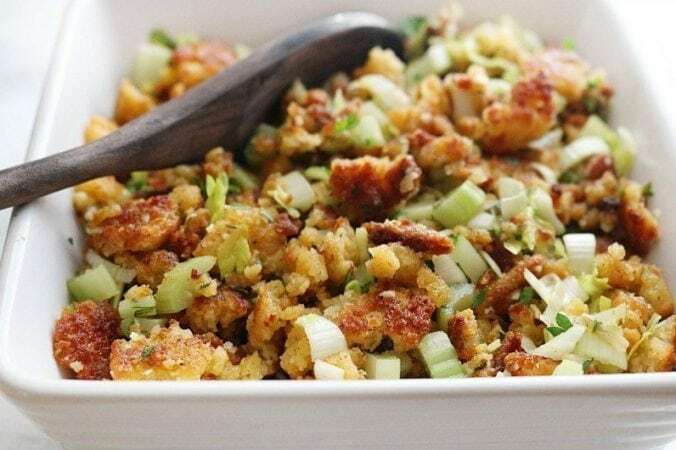 This is super easy to make side dish for any holiday including Christmas. It should take you a total of 20 minutes to get it done. And, you can feed your whole family with it! You can also use it to stuff chicken! Overall, I absolutely adored this recipe for its simplicity. 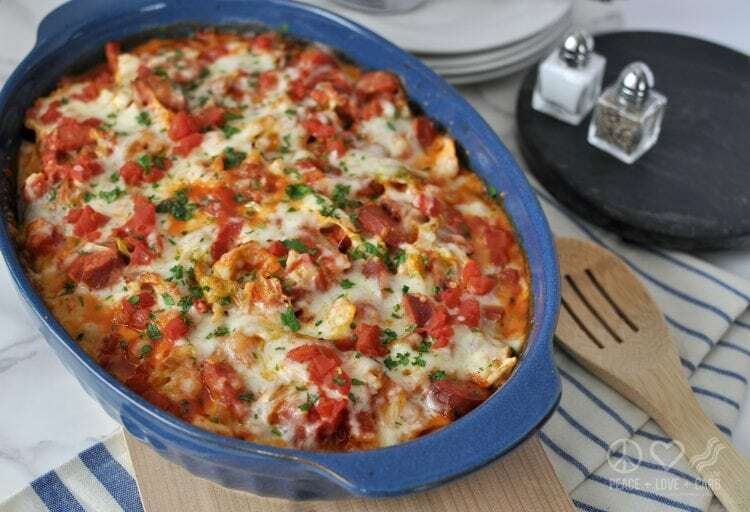 Even though it’s keto, the whole family including friends will love it! 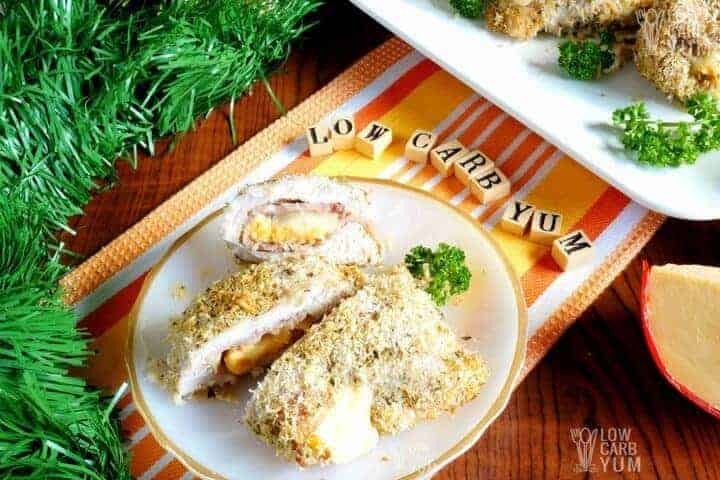 These chicken breasts are coated in coconut instead of bread, which makes for a perfect low carb combination. The dish looks elegant and tastes as good as its appearance implies. It’s a good meal for someone who’s gluten-free too. So, if you have friends with such a dietary requirement, you’re safe to use this recipe! If you don’t want to miss out on your proteins (especially if you’re working out) during holidays, this is a go-to meal. There is nothing better than a roast during Christmas time. Especially if it’s very cold outside! This dish is also very high in protein, so you can hit your protein targets even during holidays. 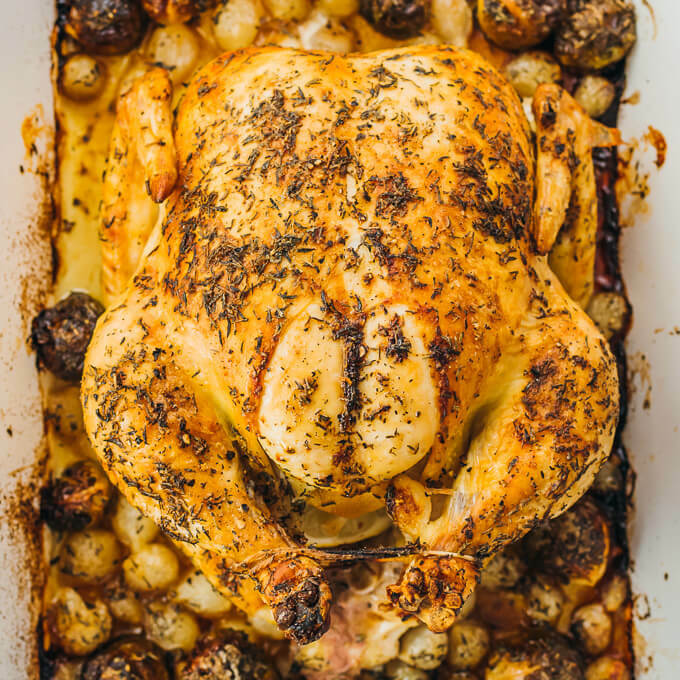 I love roasts because they’re relatively easy to make and you can share them with a large family. 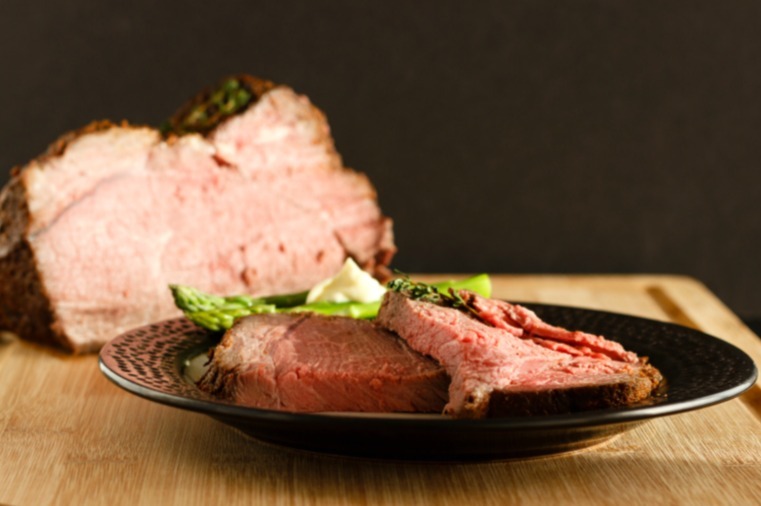 So, invite all of your friends this Christmas and have this sirloin roast ready. These are delicious keto snacks that you can just pass around the table. However, they can do for a good meal too. 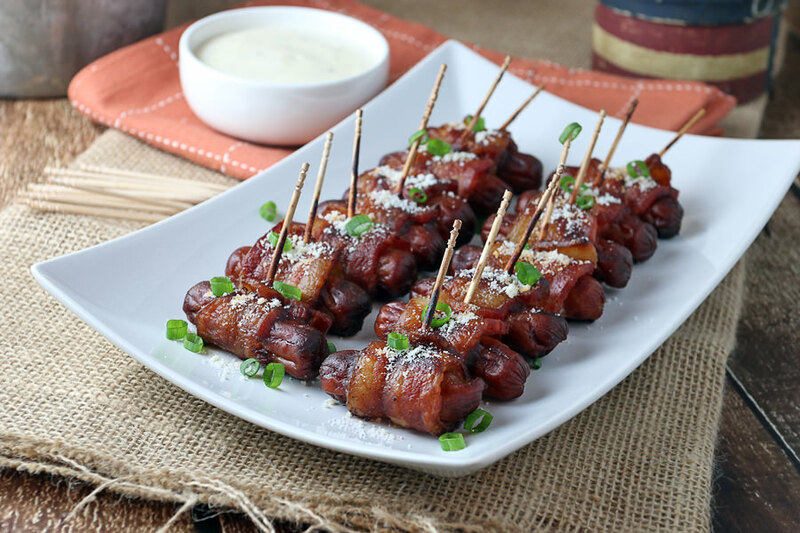 If you’re a big fan of bacon and don’t want to eat it just in the mornings, these smokies can be a lovely treat. While wrapping smokies can take a little bit more time than usual, it makes them look extra nice. That’s what counts, isn’t it! This is one of those easy recipes that can feed quite a few guests. 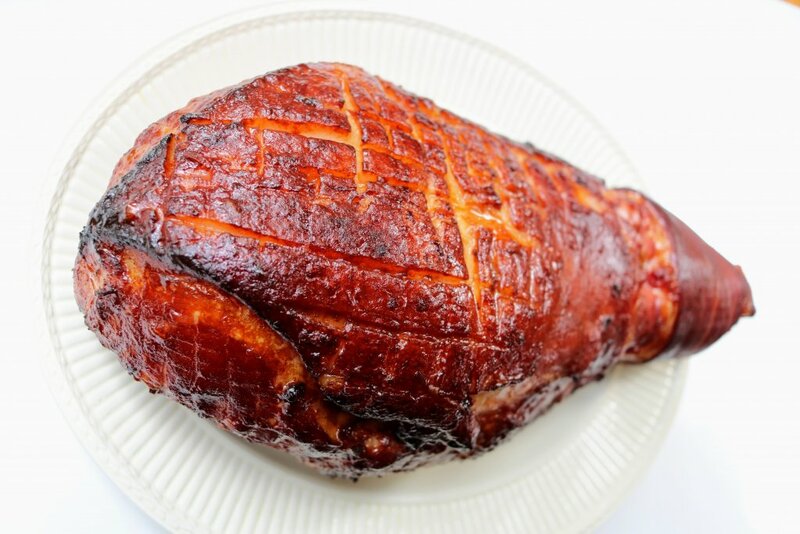 It’s a perfect dish for Christmas dinner or lunch. It will be your favorite if you love cheese! The trick to the recipe is cabbage, that’s what really helps to keep it low-carb. A nice little way to get some healthy fats and fiber into your diet! 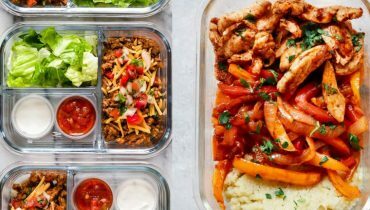 If you love eating taco no matter the time of the year but still need to keep the carb intake low, this is your go-to recipe. It’s very high in fats but carbs are pretty much non-existent. So, all the more reasons to try it out this Christmas! 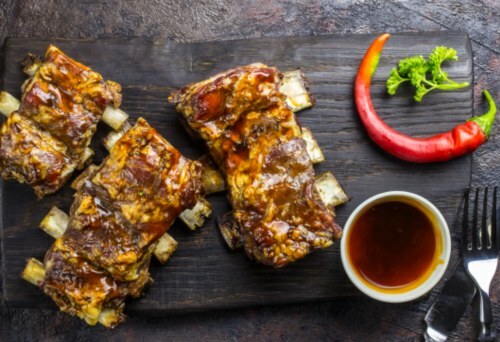 Although, if you are limiting your daily calorie intake during the holidays, this might not be the best choice due to the number of calories the dish actually has. A good chicken roast can bring a family together. That’s at least my opinion! And I’m not even talking about the essential proteins you can get from this dish. Not to mention calcium, vitamin A and iron! It will fill up all of your guests and make them feel truly at home. At the end of the day, that’s what Christmas is truly about! This dish is absolutely yummy! That’s the sort of dish that goes well with everything and makes you feel truly full. It can do for a beautiful Christmas occasion too since it’s not an everyday meal by any means. Thus, be prepared to consume more calories! But, don’t worry, almost all energy comes from fats and proteins. 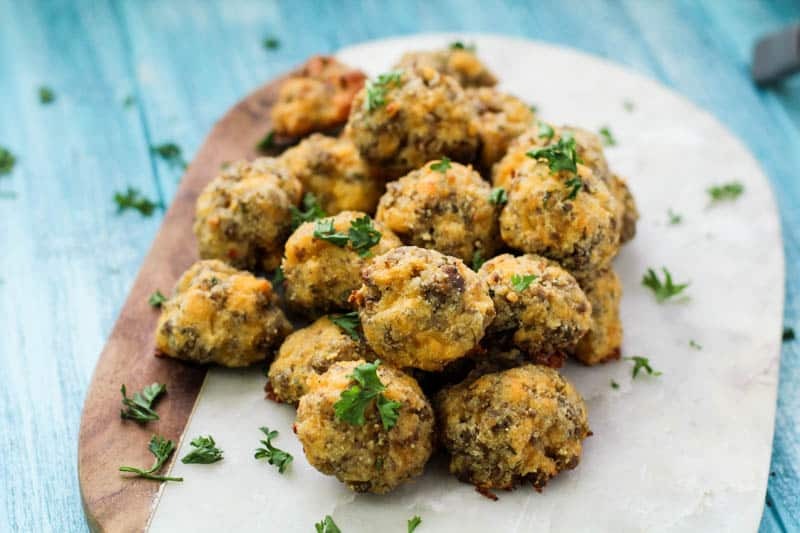 These keto sausage balls can do for a great starter dish. Otherwise, you can just put it on the table for others to snack on. They look, and they taste good. And most importantly, they are low in carbs but don’t look like it at all. You can serve them as a lovely treat no matter the occasion. 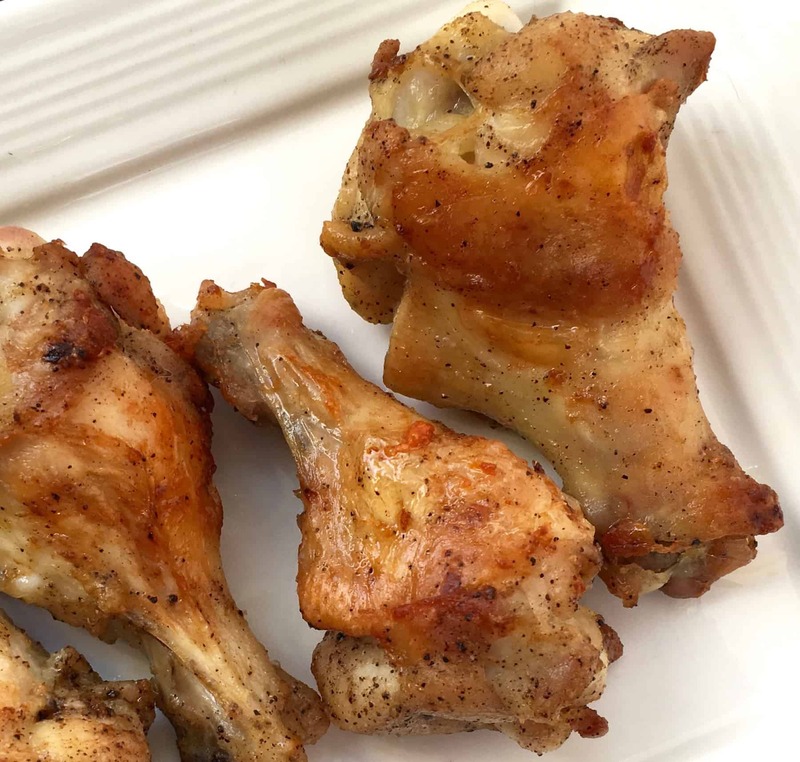 Crispy chicken wings are easy to share and to serve to guests. The ones cooked in the oven are healthier than fried ones. This little recipe is very simple and yet so delicious! Give it a try this Christmas. I know that for some Christmas without a filling potato salad is simply not the same. So, here is a fake potato salad for those who want to keep on the traditions going. It has cauliflower instead of potato. The recipe is not exactly very low in carbs, and actually, there was no info that would show the nutritional value of the salad. However, I’ve made some calculations that should help. 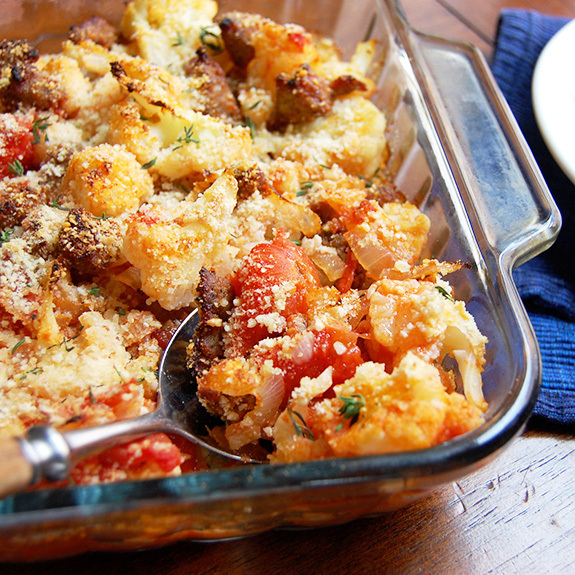 Here is another super nutritious casserole recipe. And, while it’s a simple recipe, it works great on Christmas too. 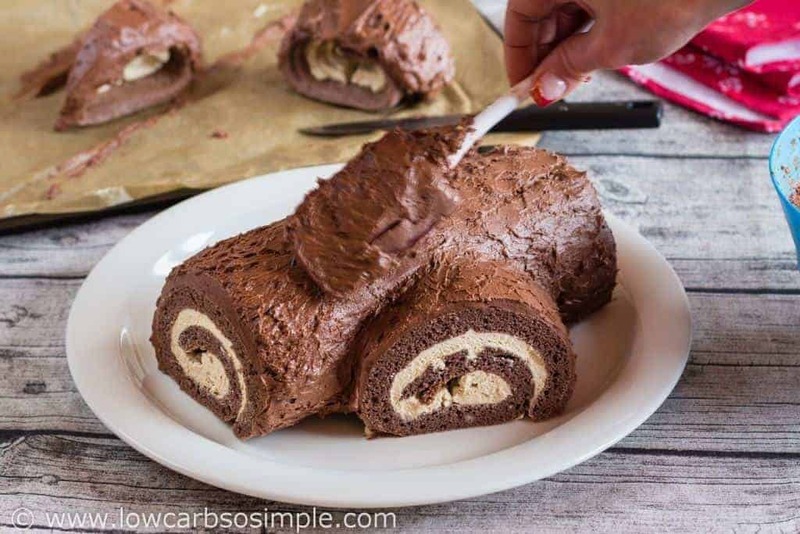 This is an extra special keto dessert for the holidays. It looks amazing, it tastes amazing. However, it’s not that easy to make. But, if you like a challenge, this is the dish to go for. 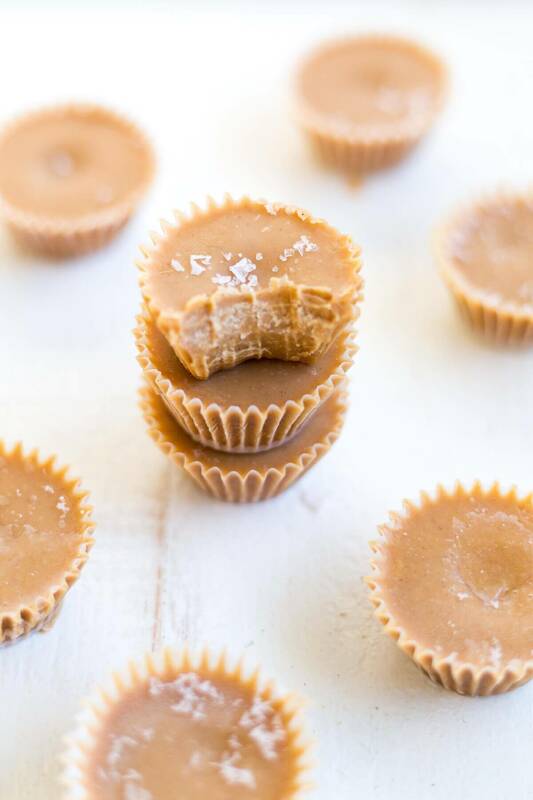 If you love peanut butter or just keto desserts, you’re going to love this little recipe. These are super tasty candies that everyone in your family will love. Really does for a nice Christmas treat! 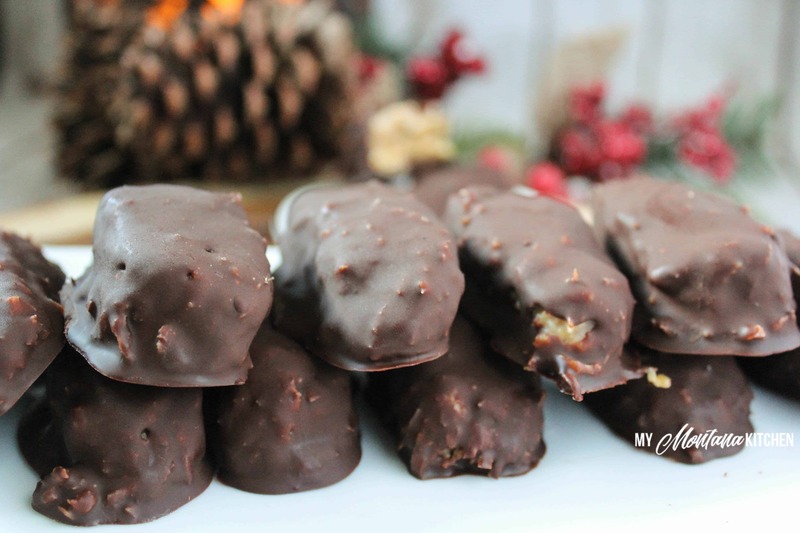 The recipe contains shredded coconut too, so it is a not too sweet treat for your Christmas holiday. Delicious with a cup of black coffee! Christmas without muffins isn’t quite the same. 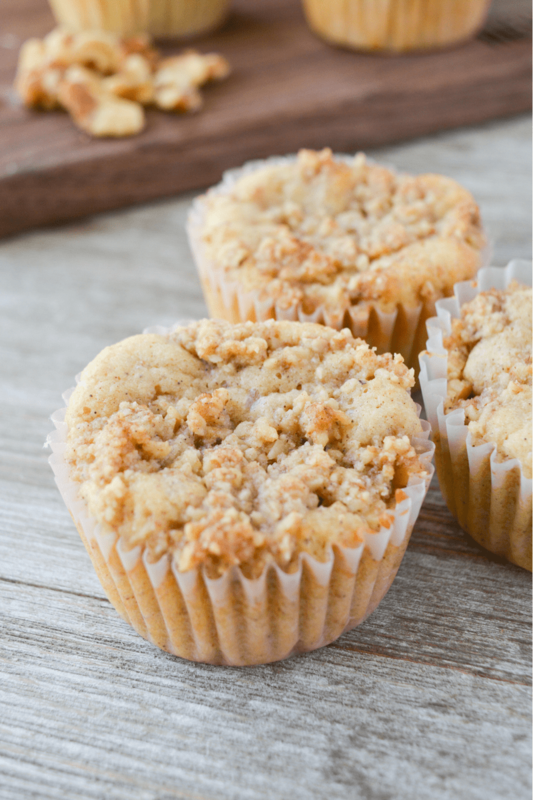 These banana nut muffins can do for a delicious treat for kids and grown-ups. While actual bananas are high in carbs and sugar and aren’t the best option for keto, a banana extract is! You can still enjoy the taste of this fruit without cheating your diet. Thus, this is so far a very delicious Christmas dessert. These fat bombs will melt in your mouth. The best part of it all is that you won’t even need to cook them. Perfect for the Christmas morning with a good coffee or a cup of tea. The kids will love them too! In addition to all of that, they are very easy to make and will only take you around 10 minutes to get them ready. This is a must-make Christmas cake that your family will absolutely love. Especially if you have a sweet tooth for anything chocolate! I do warn you that this cake is slightly higher in carbs than other desserts but it has loads of fats too! Anyway, it’s a perfect Christmas cake for any household. 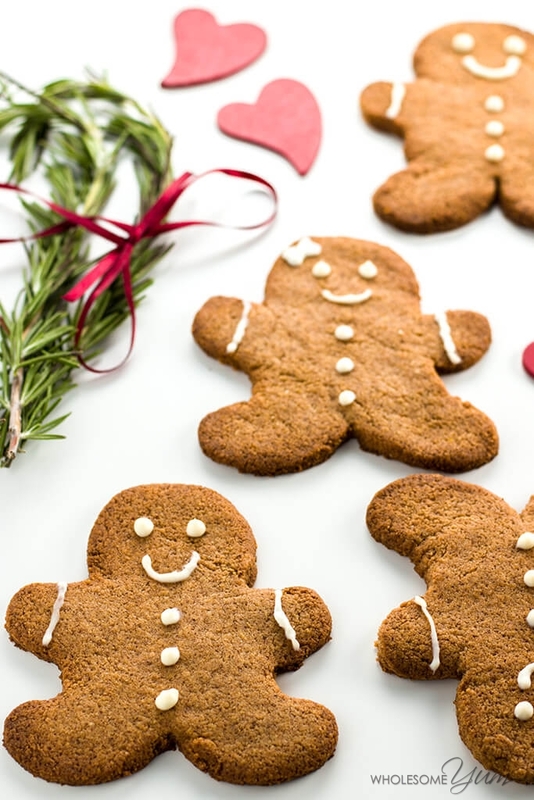 Christmas without gingerbread cookies isn’t Christmas. These are sugar-free cookies that are made out of 5 ingredients. So, they won’t cost a ton and will most likely make everyone feel the Christmas spirit. Putting a little bit of work into decorating these can truly make a difference! Also, with the help of the kids, it should take around 25 minutes to make, which is pretty good! If you’re a big fan of cheesecakes and cannot imagine a good Christmas without it, then this recipe is just for you. 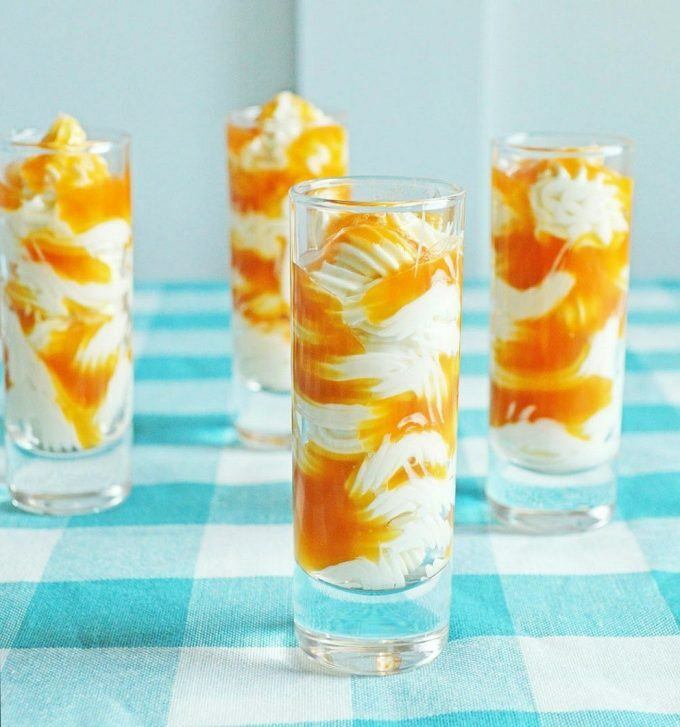 These cheesecake shooters look absolutely delicious. They are very tasty too! And in addition to all of that, very low in carbs. Plus, the taste of caramel will make you feel in heavens. There is truly something about caramel that can make Christmas somehow more special. Or perhaps that’s just me being sentimental! Christmas without dishes that have cinnamon in it isn’t Christmas. 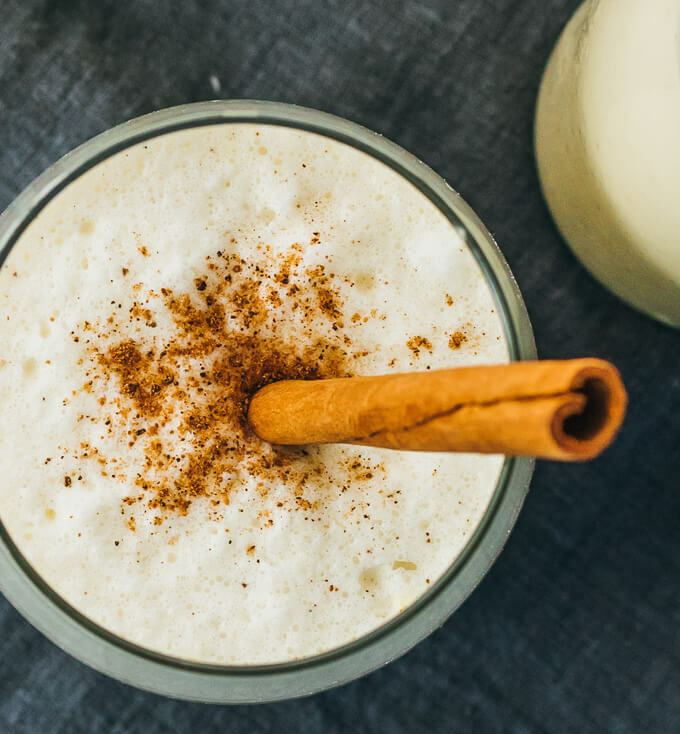 This extra low carb drink is exactly what you want to have on your Christmas table. And if you’re a fan of a little bit vanilla, ground nutmeg and whipping cream, this is a perfect Christmas treat! It also contains a good amount of vitamin A, which is very important for good eyesight. 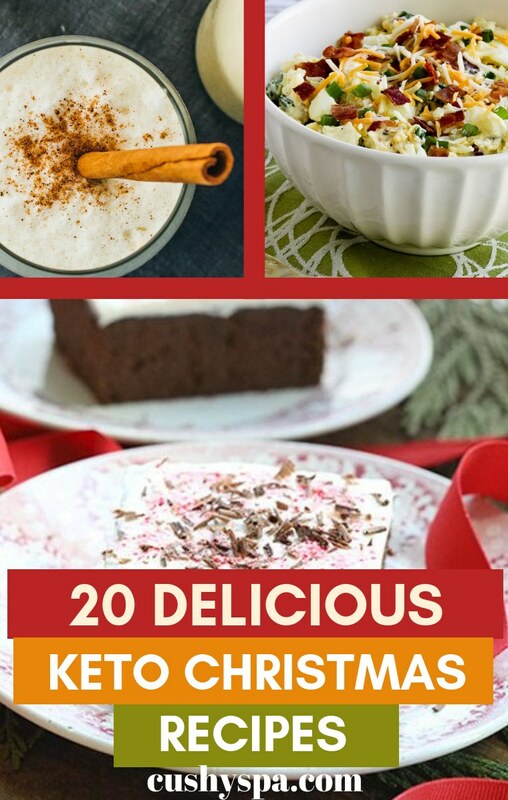 I think these recipes are great because you’ll be able to just enjoy yourself while still eating low carb. 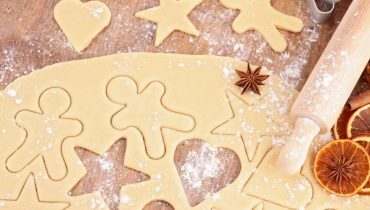 In this way, you can avoid gaining weight during the holidays this year and still feel festive and enjoy yourself.